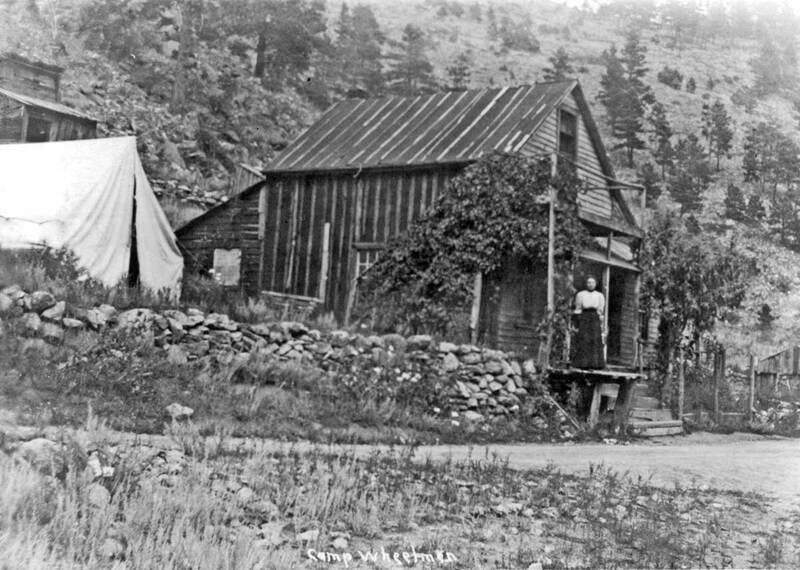 Nederland survived three boom-and-bust cycles involving three different minerals. 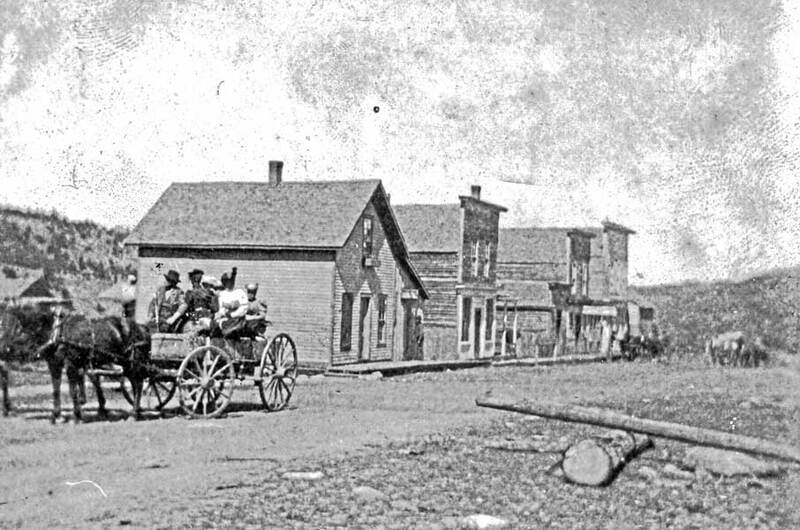 During the silver boom, U.S. president Ulysses S. Grant visited Central City in 1873 and walked on silver bricks that had been mined in Caribou and milled in Nederland. 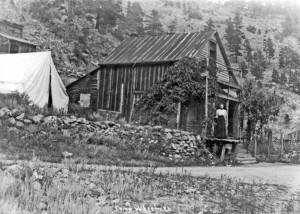 The second boom followed the discovery of gold in Eldora in 1897 and lasted only a few years. The third boom was sparked by the discovery of tungsten by Sam Conger, the same man who made the original discovery of silver in Caribou. The Conger mine eventually became the greatest tungsten mine in the world. 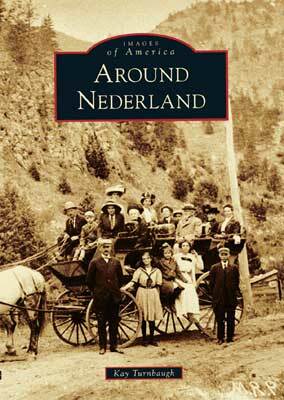 During World War I, Nederland's population swelled to 3,000--twice the size it is today--and another 2,000 were estimated to live nearby. In each boom, men came to mine, open stores, and transport goods and ore. 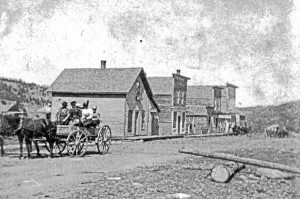 They brought families with them, and many towns sprang up, including Caribou, Eldora, Lakewood, Tungsten, and Rollinsville. Some of these communities have survived, while others remain only in memories and photographs.